Microwave tortilla warmer bag in a red exterior and red gingham interior. Deluxe model. 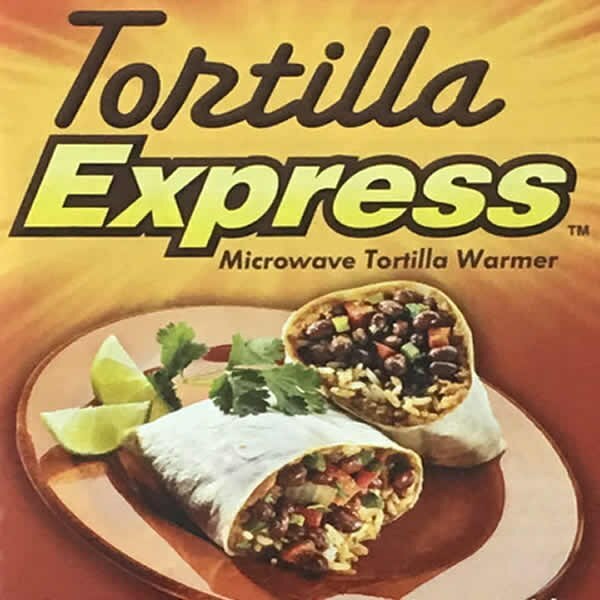 Use to warm tortillas or bread in the microwave.